Homegrown Fantaseeds - Outdoor Mix. Free US delivery. 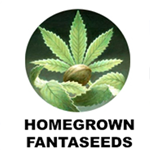 This is a mix of some traditional Dutch outdoor varieties from Homegrown Fantaseeds and it's excellent for beginner and low-budget growers. 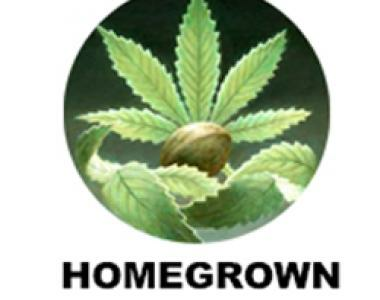 The seeds from the outdoor mix are all mould resistant and require little maintenance. They prefer to have as much sunshine as possible but these plants can also grow in more shady gardens. With this outdoor mix you give yourself a variety of different tastes that will guarantee a diversity of smoke all year long.